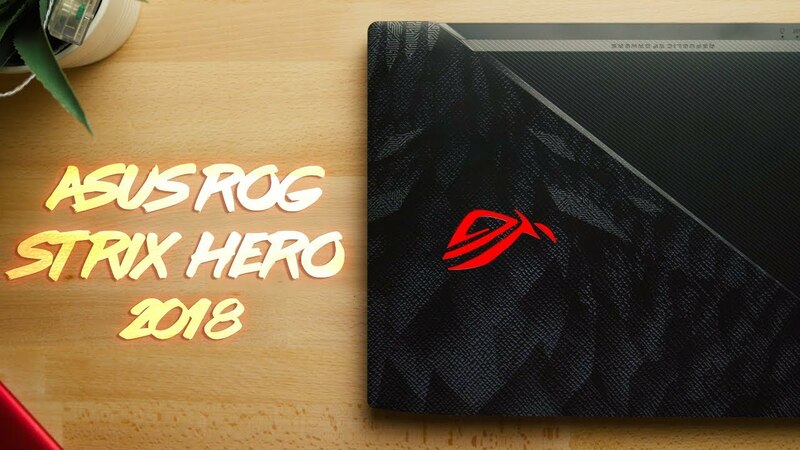 Review of the 2018 ASUS ROG Strix Hero Edition GL503GE 2018 has been updated with an i7-8750H, 120 HZ Display and a GTX 1050ti. It’s a pretty good budget to midrange laptop but ASUS nailed heat management! Watch for the full review!